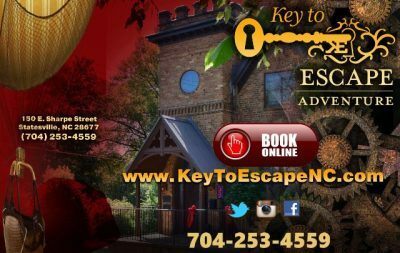 Join us for Business After Hours with Key to Escape! 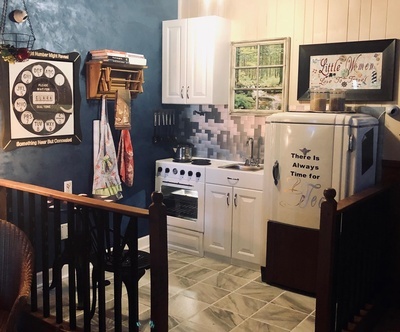 This escape room entertainment is cerebral, interactive and addictive. Take a tour of the facility and have some fun playing tabletop group games! Costumes for Halloween are optional and we will have a contest for the best costume. Food and Refreshments will be provided Bristol Cafe. Remember to bring your business cards and be ready to take advantage of this great networking opportunity! 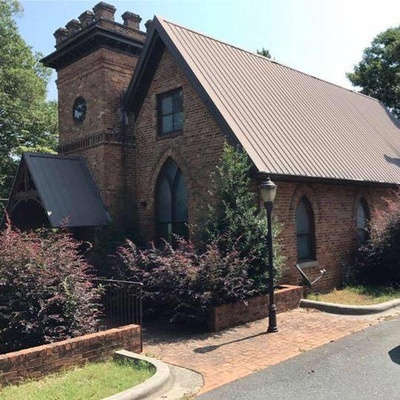 This will be a great time to shake hands with members of the Greater Statesville Chamber of Commerce and make new connections!